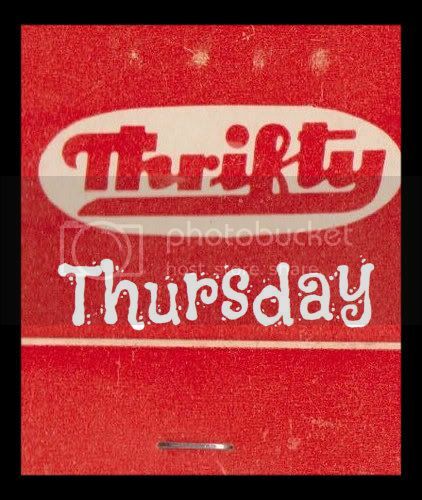 EARLY Thrifty Thursday 20% off Clarks and another Baukjen buy! I must admit I haven't been very thrifty recently. I've actually discovered this thing you can do that saves you lots of money: don't leave the house and whatever you do, do NOT browse internet stores it is very dangerous and damaging for the bank account. That aside, there has to be some pleasure in life, and for me, shopping is one of them, any anyway it's my birthday soon(ish). 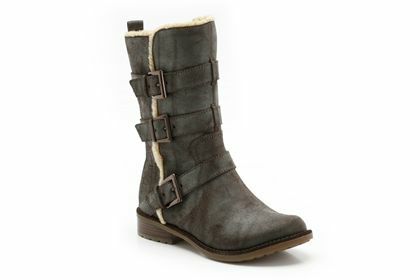 My first desire for the Autumn are these lovely Mummy boots from Clarks. I call them Mummy boots because they are the kind of things I see other Mums wear to baby groups: stylish, easy to wear, warm and comfy. I meant to get some last year but foolishly plumped for some hideous walking style boots that don't actually go with anything I own. Clarks also have a 20% off code until 30th Sept 2012 which is BEYOURS12. I like them because I could wear them over skinny jeans and leggings as well as with tights and dresses, they are called Norley Cedar. 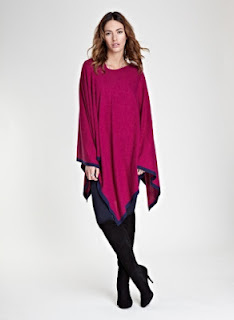 and I think will go really nicely with my recently acquired Baukjen wrap belt and the aforementioned boots. Another store with a fab 25% off at the mo is Warehouse who have some lovely Peplum tops at the moment, I bought one the other day to go with my Baukjen jeggings, the code is VC25AW and I think it expires quite soon. Anyway, here is the top which is £25 before discount. It doesn't look that special in this pic but is really flattering on and much more fitted (well it is on me anyway!). I had to size up though as the shoulders were a bit tight. So that's all for today, not very thrifty, but some lovely things anyway. Cool! Which colour did you get? For me it has to be the pink though I am a bit worried it might wash me out? No probs, it's a brill deal isn't it!